Members and leaders of the National Black MBA Association® will soon have the opportunity to travel to Ghana and Liberia for the Association’s second annual trade and education mission, taking place from Saturday, February 16, through Sunday, February 24, 2019. An initiative centered on educating members on the countries’ immense business opportunities and sharing the experience of their welcoming societies, attendees will discover potential business and investment opportunities and be immersed in the cultures and traditions. The goal of the 2019 education and trade mission is to share the numerous investment opportunities across the continent, in an effort to allow the opportunity to diversify and grow their investment portfolios. Throughout the trip, participants will be exposed to the culture and life in both countries through guided activities, along with an opportunity for participants to give back and donate items during a lecture at the University in Liberia. In 2018’s trip to Accra, Ghana, members had the honor of attending the durbar and wreath laying ceremony honoring the 150th birthday of Dr. W.E.B. Du Bois, the first African American to earn a Ph.D. from Harvard University and co-founded the National Association for the Advancement of Colored People in 1909. During the ceremony, members heard remarks from the U.S. Ambassador to Ghana, Robert P. Jackson, and Dr. Mahamudu Bawumia, Vice President of the Republic of Ghana. The trip included presentations from top investment firms such as The Jospong Group of Companies and The Ghana Free Zones Board, along with a tour the Niche Cocoa Industry LTD factory and learn more about the culture of Ghana through the Cocoa Industry. Members spent their last days visiting the House of Parliament, The University of Ghana and participating in the Black History Program at the U.S. Embassy. To top off the trip, the group made the three-hour journey on the last day to the Cape Coast Castle to visit the “Door of No Return.” This castle served as the final holding place for Ghanaians before they were taken from their homelands in slavery. Members could see the small caves with little air and light where men and women were dehumanized before exiting through the door leading to a life of slavery. This emotional and thoughtful journey was followed by an evening at the home of the week’s host, the Honorable Dr. Alfred Vanderpuije, where the members enjoyed networking, great food and dancing. Limited spots are available, with initial deposits due by Saturday, December 15th. 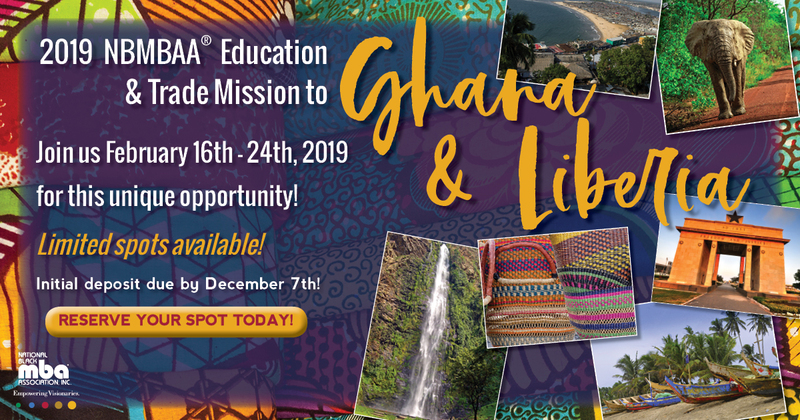 For more information on the 2019 Education and Trade Mission to Ghana and Liberia, visit www.nbmbaa.org/ghana-mission-about/. 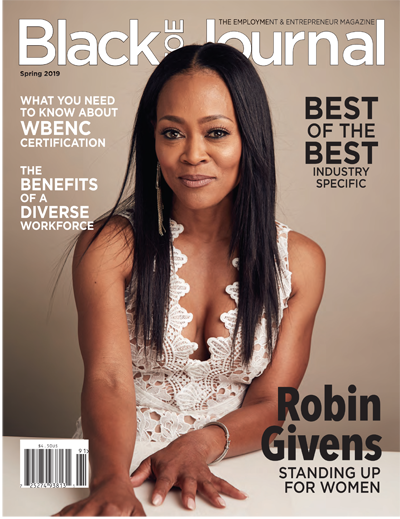 NBMBAA® is a non-profit, 501(c)(3) professional member-based organization which leads in the creation of educational and career opportunities for black professionals. Representing over 14,000 members within 40 professional chapters, 33 Leaders of Tomorrow® chapters and 300+ corporate and university partners, the organization is dedicated to developing partnerships that create intellectual and economic wealth in the Black community through its five channels of engagement: career, education, entrepreneurship, leadership and lifestyle. For more information, visit www.nbmbaa.org. Today, the National Organization of Gay and Lesbian Scientists and Technical Professionals (NOGLSTP) is proud to announce the winners for the 2018 NOGLSTP Out To Innovate™ Scholarships, made possible by an Innovation Generation grant from the Motorola Solutions Foundation. The winner of the 2018 Out to Innovate™ $2500 Undergraduate Scholarship is Christian Zimmerman. Christian was a full time student at Towson University and was recently accepted into the A. James Clark School of Engineering at the University of Maryland where he will be studying for a dual degree in physics and mechanical engineering. The winner of the 2018 Out to Innovate™ $5000 Graduate Scholarship is Patrick Martin-Tuite. Patrick is studying medicine at the University of California, Berkeley/ UCSF Joint medical Program. The winner of the 2018 Out to Innovate™ $2500 Graduate Scholarship is Noelle Fries. Noelle is studying for a master’s degree of Public Health in Community Heatlh with a specialization in Maternal, Child Reproductive, and Sexual Health at the CUNY Graduate School of Public Health and Health Policy. 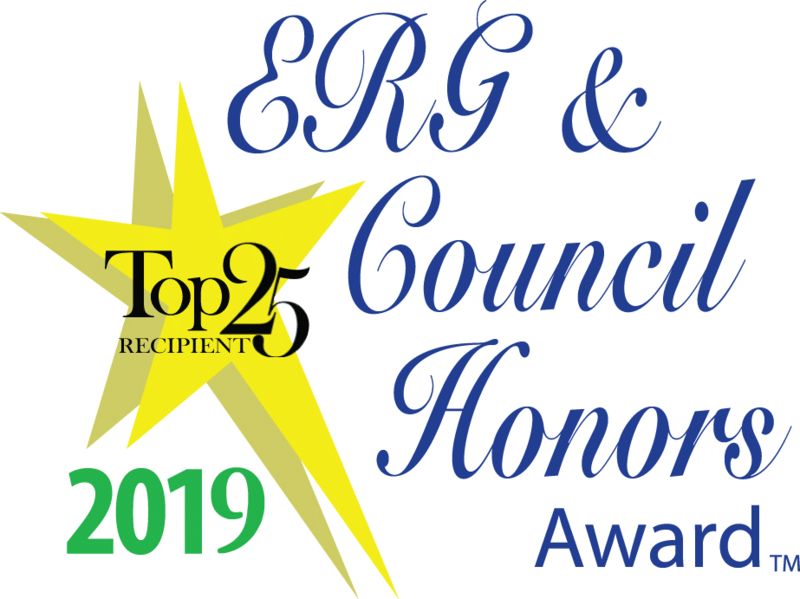 These scholarships are intended for undergraduate and graduate students pursuing degrees in science, technology, engineering or mathematics (STEM) programs who are either lesbian, gay, bisexual, transgender (LGBT) or an active ally of the LGBT community. The scholarships are designed to promote academic excellence and increased visibility of talented LGBT students in STEM careers. Funded at $5,000 and $2500 each, the scholarships will be for the 2018 fall academic year. As the embodiment of pride in LGBT and STEM communities, all scholarship applicants will receive a complimentary student membership in NOGLSTP. 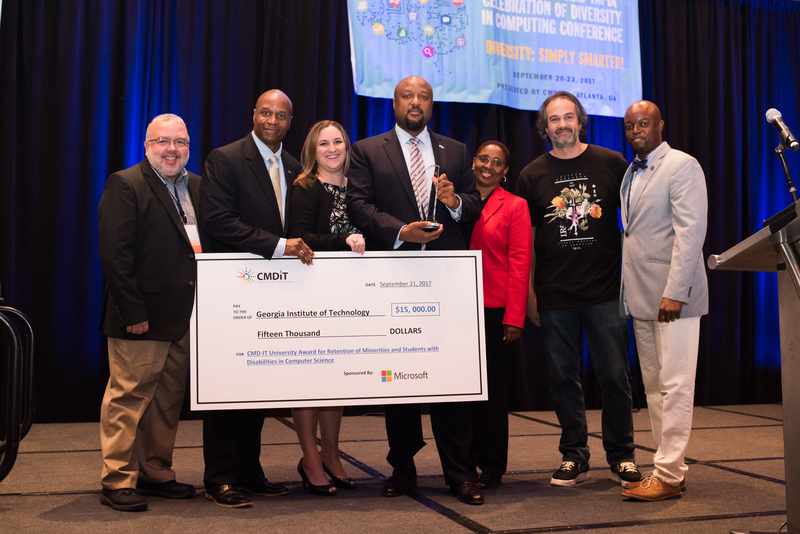 The scholarship winners will be honored at Out to Innovate™ 2019, a two-day summit for LGBT students, faculty and professionals in science, technology, engineering and mathematics held March 16-17 in Los Angeles. This NOGLSTP program is marking its 8th year as a source of educational support. Contact scholarships@noglstp.org for more information on Out to Innovate Scholarships. For information about NOGLSTP, contact Rochelle Diamond, NOGLSTP at chair@NOGLSTP.org. NOGLSTP was established in 1980, incorporated in the state of California in 1991, and was granted IRS 501 (c) 3 nonprofit status in 1992. 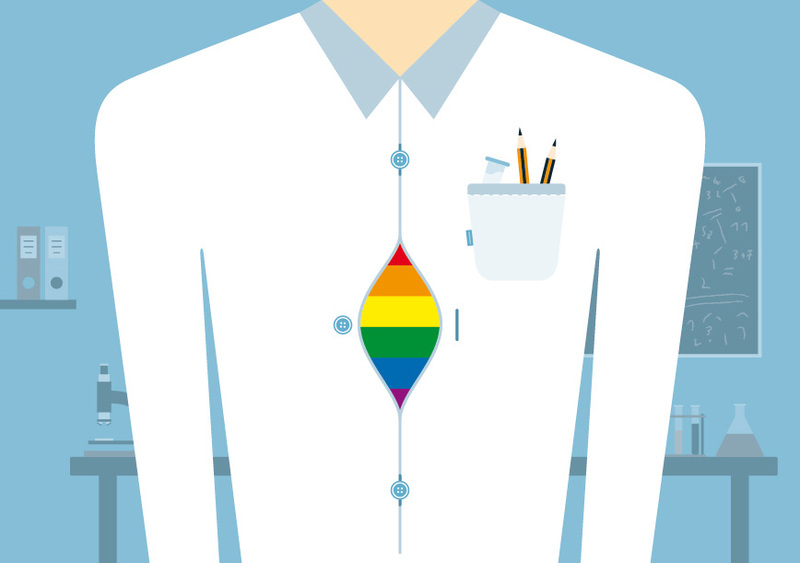 NOGLSTP is a professional society that educates and advocates for LGBTQ people in STEM. NOGLSTP presents educational symposia and workshops nationwide and fosters dialog with other professional societies, academia, and industry to facilitate diversity and inclusion in the workplace. NOGLSTP is an affiliate of the American Association for the Advancement of Science, is a participating professional society member of MentorNet®, a sustaining member of the National Postdoctoral Association, a partner with the Higher Education Recruitment Consortium, and a founding member of the E-Week Diversity Council. For more information, visit the website at www.noglstp.org or contact scholarships@noglstp.org. The Motorola Solutions Foundation is the charitable and philanthropic arm of Motorola Solutions. With employees located around the globe, Motorola Solutions seeks to benefit the communities where it operates. The company achieves this by making strategic grants, forging strong community partnerships and fostering innovation. The Motorola Solutions Foundation focuses its funding on public safety, disaster relief, employee programs and education, especially science, technology, engineering and math programming. For more information on Motorola Solutions corporate and foundation giving, visit www.motorolasolutions.com/foundation. 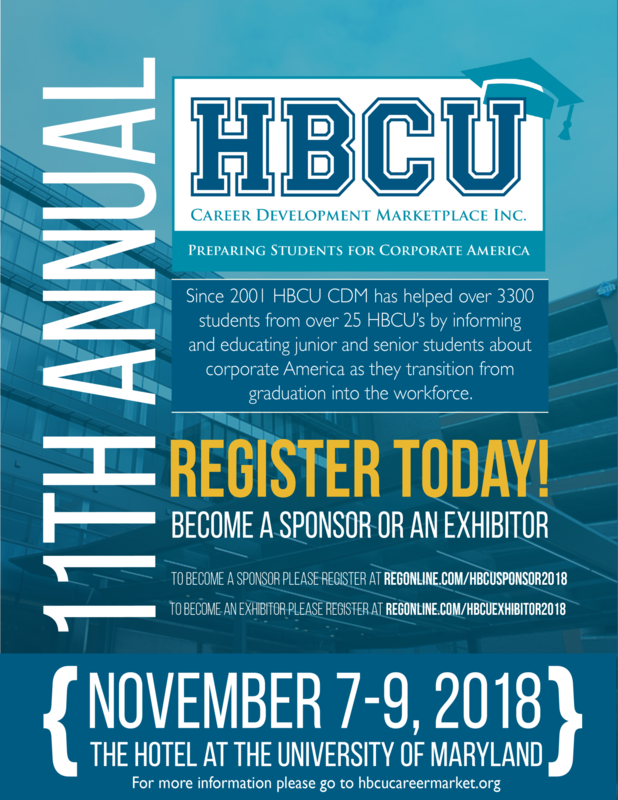 HBCU- Career Student Marketplace presents the HBCU CDM portal where employers and HBCU students can connect. 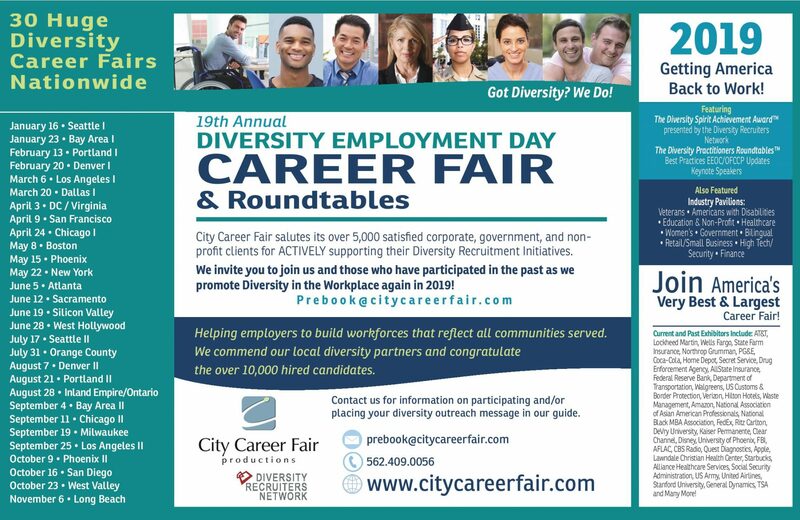 Create your profile today to have opportunities to get hired by a diverse mix of employers for career opportunities and internships. All majors and GPA’s welcome. HBCU Alumni welcome. If you have attended the conference previously you will be tagged as HBCU CDM Certified. Register for the 2018 Disability Equality Index Now! 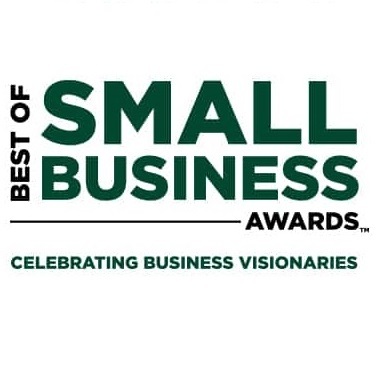 Can your company earn the title of “Best Place to Work for Disability Inclusion”? A top-scoring company of the Disability Equality Index creates goodwill and loyalty among employees, investors, customers, people with disabilities, along with their families and friends. 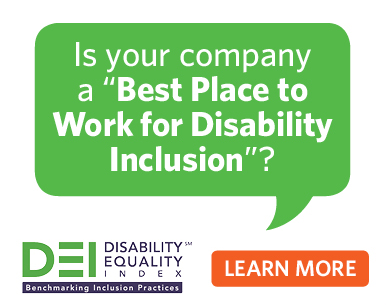 As the nation’s most trusted annual benchmarking tool, the DEI offers unique insight into the progress companies are making towards disability inclusion. 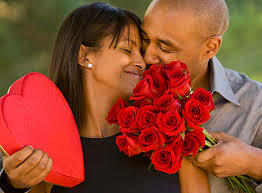 Each year, more and more companies participate. In 2017, 21 industry sectors were represented, and 69 companies were Fortune 500 companies. There are other disability inclusion measurement tools, but none are as comprehensive as the DEI. 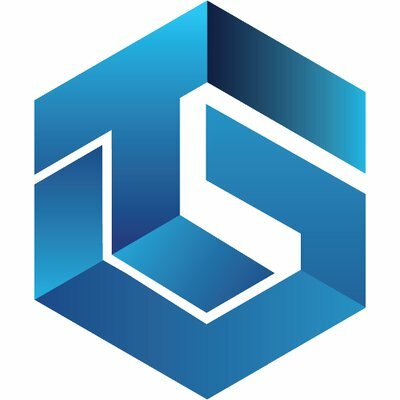 This in-depth analysis and insight brings a level of quality, trust and accuracy that Fortune 500 companies value. Given a complimentary copy of the 2018 DEI Report, which consists of detailed aggregate results and benchmarking information. Presented a scorecard outlining areas in which they excel, as well as those in need of improvement. Invited to exclusive networking opportunities with other participating DEI companies at the USBLN Annual Conference. Offered customized DEI consulting services specifically geared towards increasing their DEI score. Click here to register for the DEI.